Fire fighters, rescue workers, police officers, and several public safety workers have devoted their lives in to serving their country and even communities. They often put themselves in a dangerous situation to help other people who are in need of saving. This is one of the reasons why Fire & Public departments need to have safe floors in order to protect the lives of their employees. There is no doubt that the facilities where the fire fighters work are very fast-paced, dynamic environments that can also rely on the efficient layouts and the rapid response in order to function very well. In the lives of the fire fighters, no time can be lost especially when it is about tripping over damaged floors, floor tiles or even slipping in spills on the floor. This is the reason why having a fire and public safety flooring is important. Fire & Public departments need to have a floor that is strong, durable and safe at the same time as it is very important to keep them safe and do their jobs efficiently at the same time. 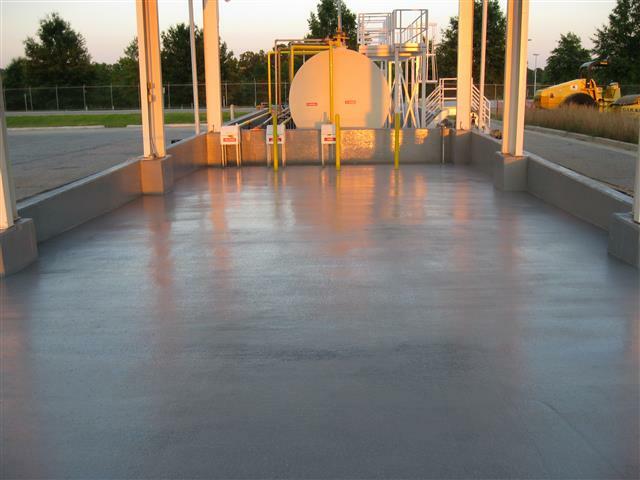 Since these fire and public workers and facilities are catering to a dangerous situation most of the time, it is very important to invest in a flooring system that requires little maintenance for a low lifetime cost just like what Liquid Floors offer. The floors of a fire department should be able to help in alleviating the slips and fall incidents that might happen in the facility. The floors must also be durable enough to withstand the possible impact of any dropped equipment in the area. If a fire department gets an alarm, there is not enough time for the fire crew to be worried about their safety from slipping caused by a wet floor or even damaging their flooring system just by dropping their tools. If you are interested in getting your floors coated with epoxy and urethane, then you must call Liquid Floors at 877-547-8431 now and schedule an appointment or a meeting and we will cater to your needs as soon as possible.